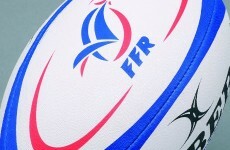 Rugby What Else ? RWE? Archives - Rugby What Else ?